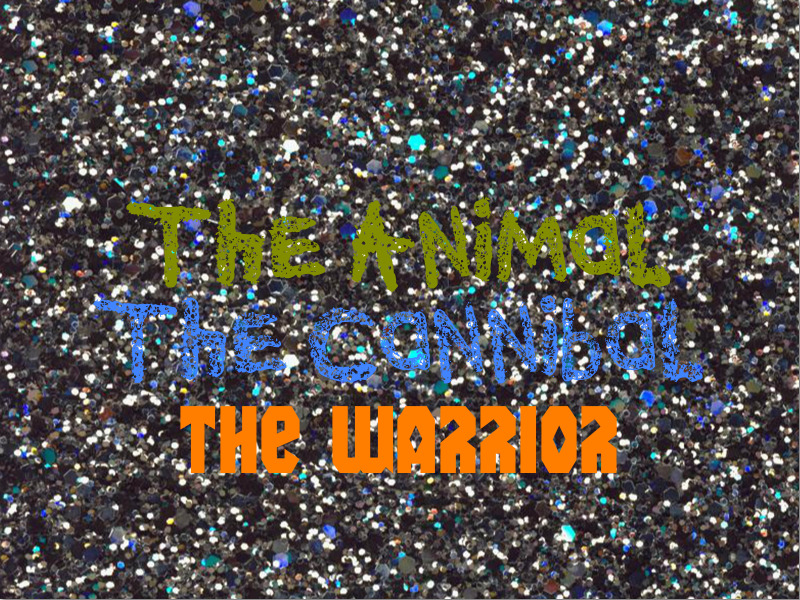 Three Names, Same Girl. . HD Wallpaper and background images in the Ke$ha club tagged: cannibal ke$ha kesha warrior animal three albums music.